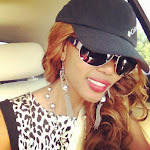 SPORAH TV: SPORAH WAS SELECTED AS ONE OF THE 5 JUDGES ON MISS CONGO UK 2011.! SPORAH WAS SELECTED AS ONE OF THE 5 JUDGES ON MISS CONGO UK 2011.! It was another night of a tough competition as the Top 9 beautiful Congolese girls took the stage on Miss Congo UK 2011. 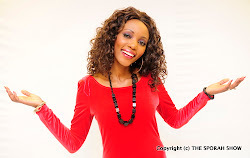 MEET THE JUDGES ON MISS CONGO UK 2011. Mo Abdulkadir and Sporah Njau. It's Question time...! This is My Favourate part of all the beauty Pageants. The Judges are paying attention. Enjoying the beautiful performance from Congo. Miss Congo UK 2010-2011 on the left, On the middle is Miss Central Africa and Miss Cameroon on the right side. It's time to Announce the Winner..! 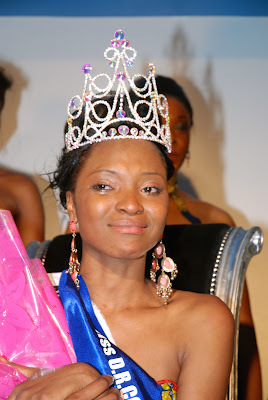 Miss Congo 2010-2011 is giving her last ward before giving the Crown to the Winner. 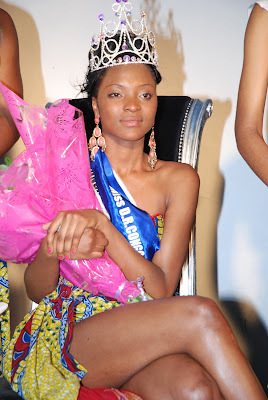 Jennifer Melody Litanda was completly shocked after announced as the Winner of Miss Congo 2011-2012. 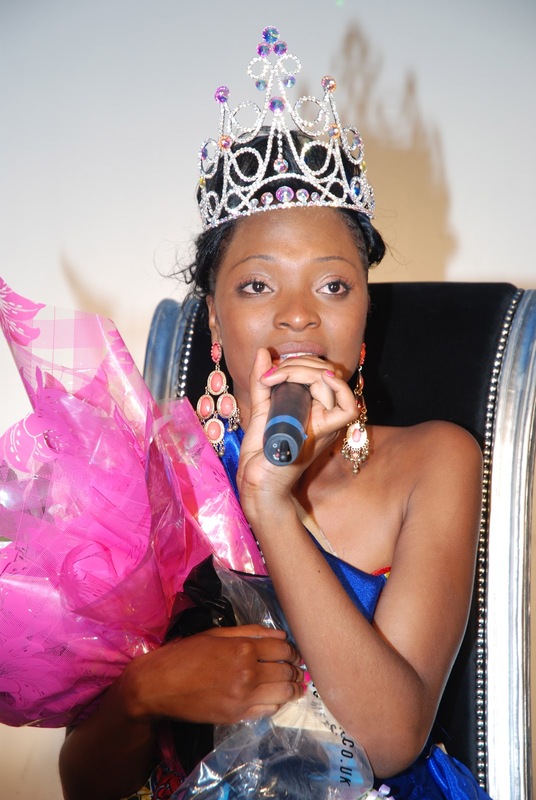 Jennifer Melody Litanda is the Winner of Miss Congo UK 2011 - 1012. Yet She Still can't believe it. JENNIFER MELODY, THE WINNER OF MISS CONG UK 2011-2012. Jennifer Thanking everyone for the support. Jennifer Melody Litanda Miss Congo UK 2011 - 1012, and the First runner up Miss Jennifer JayCee Smet and the Second runner up Emilie Emzz. 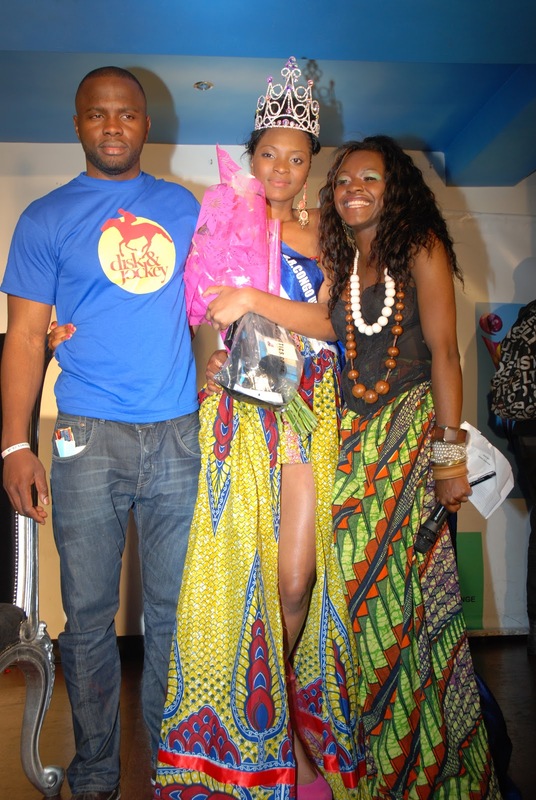 Jennifer With the Organisers of Miss Congo UK. 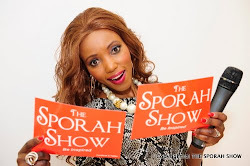 Beautiful Sporah, I was watching you on BEN TV just now. Keep up the hard work Sporah. Yes we love you sporah, Karibua to Congo. What a Beautiful Chest Sporah! Hongera na asante sana kwa kutuwakilisha.